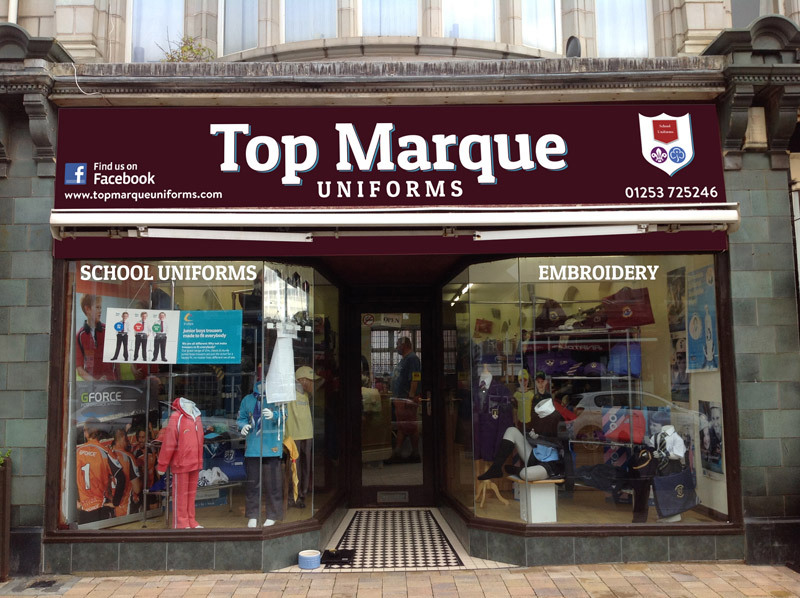 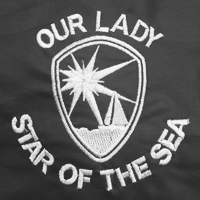 Top Marque Uniforms is a family business which was established 1997. 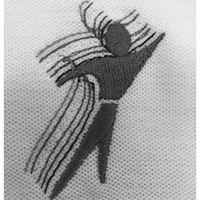 For the last 18 years we have always strived to provide great customer service and quality in our products. 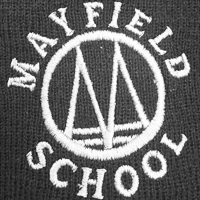 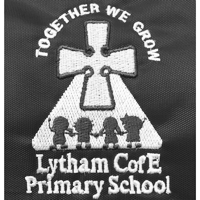 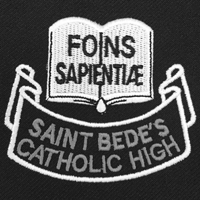 We try to stock a full range of school uniform, for all our schools, all year round. 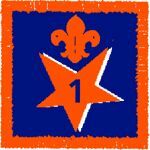 As well as shoes, we also stock a full range of Beaver, Cub, Scout, Rainbow, Brownie and Guide uniforms. 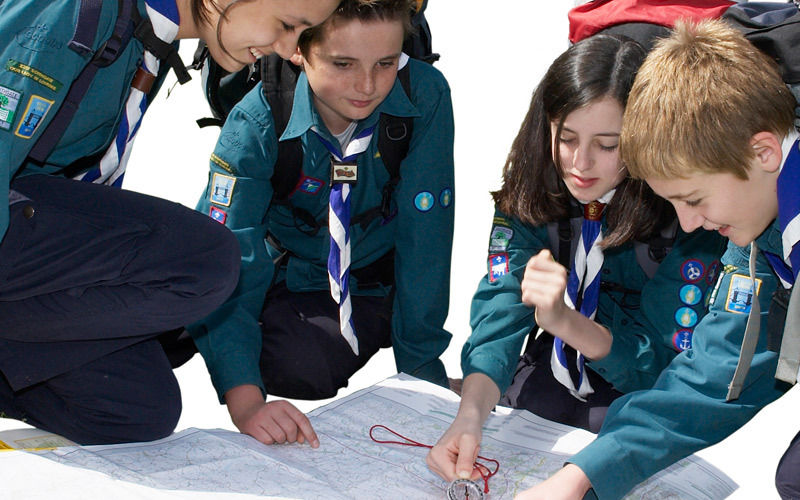 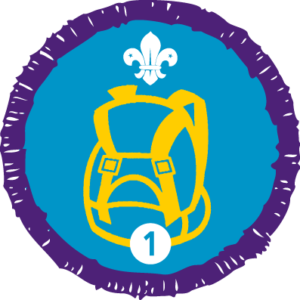 We stock a complete range of Cubs 100 products and a wide selection of Scouting merchandise including leaders uniforms, IScout Hoodies and local neckers. 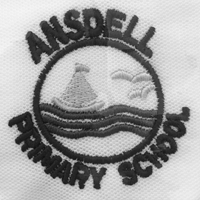 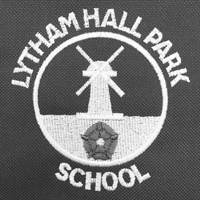 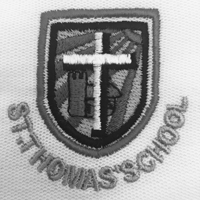 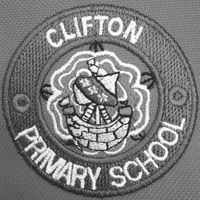 We can provide a full design service for school football and netball strips. 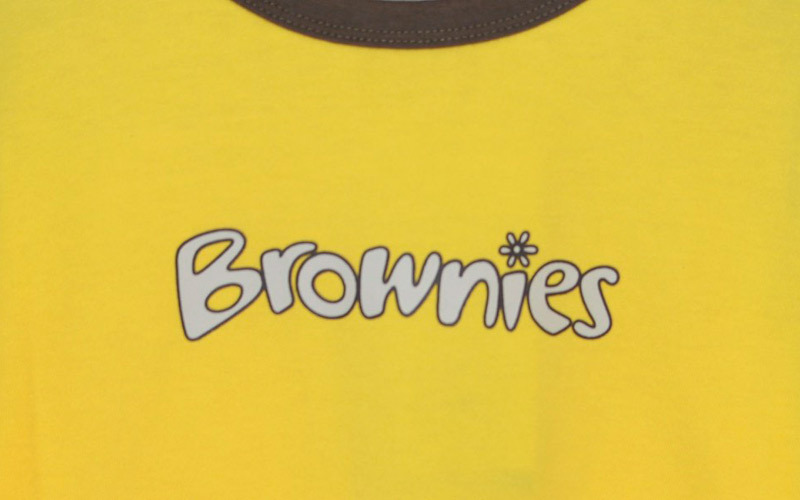 All our products can be ordered online and either sent out by post or collected in store. 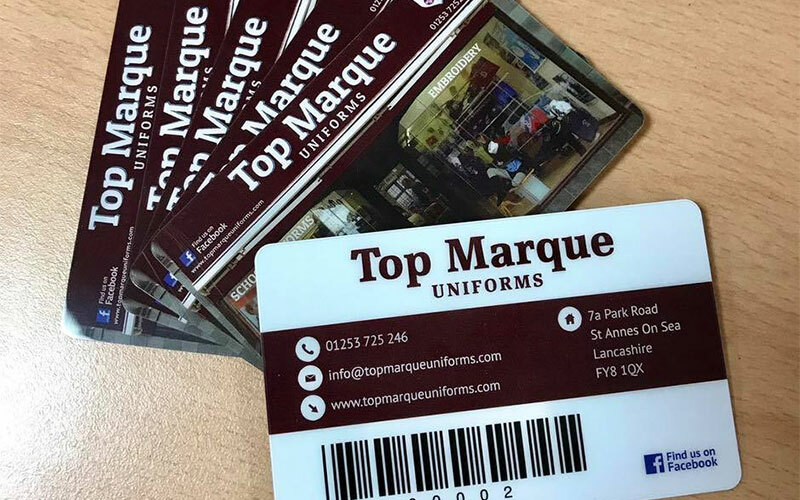 We have a few new products and services coming in 2016 including; Workwear, Bespoke embroidery, and a Top Marque Uniforms points card where points really can turn into uniforms. 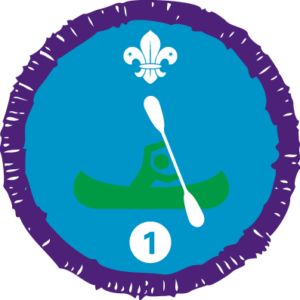 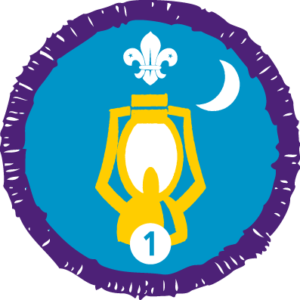 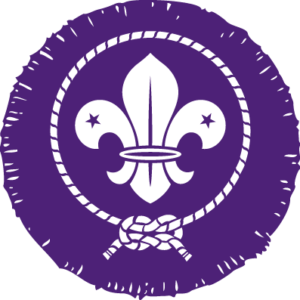 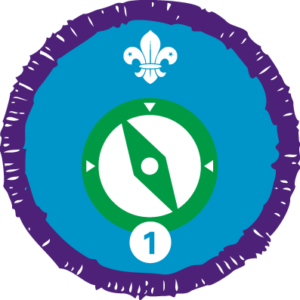 From April 2016 we are proud to have been appointed the District Badge Secretary role for our local Scout District.